Your wedding is consider to be the most important day for you and your partner’s lives. You want everything to be perfect on your special day as well as you want your guests to enjoy the day too. Having an entertainment at your wedding is a must-have for you and your guests to enjoy the night. Having a Wedding Photo Booth Melbourne for your special day is probably one of the best things you will surely love on your day. The Mirror Photo Booth is a crowd’s favorite when it comes to Wedding Photo Booth Melbourne. Couples love it as well as family and guests. 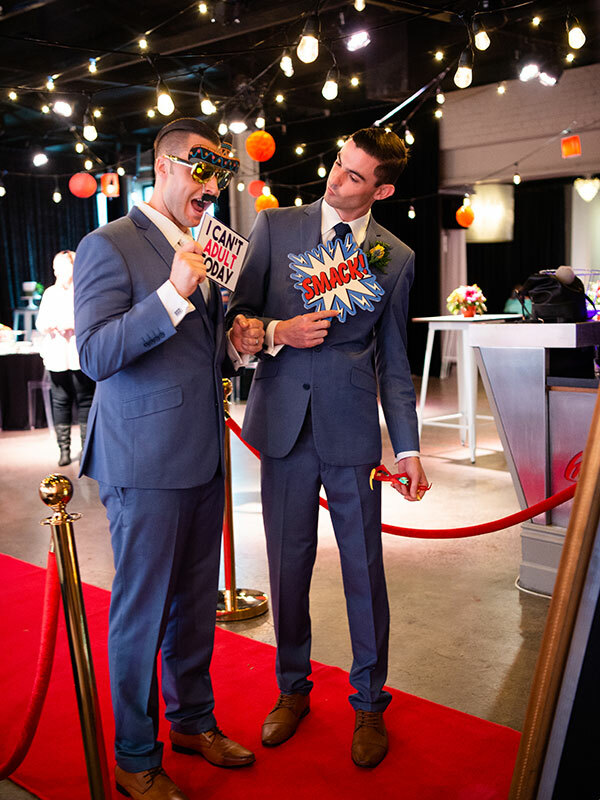 The Mirror Photo Booth will certainly bring fun to your wedding. As a matter of fact, the Mirror Booth will be one of the highlights of the night. Guests fall in line to get their photos taken and as soon as they are done, the smile reaches their eyes. 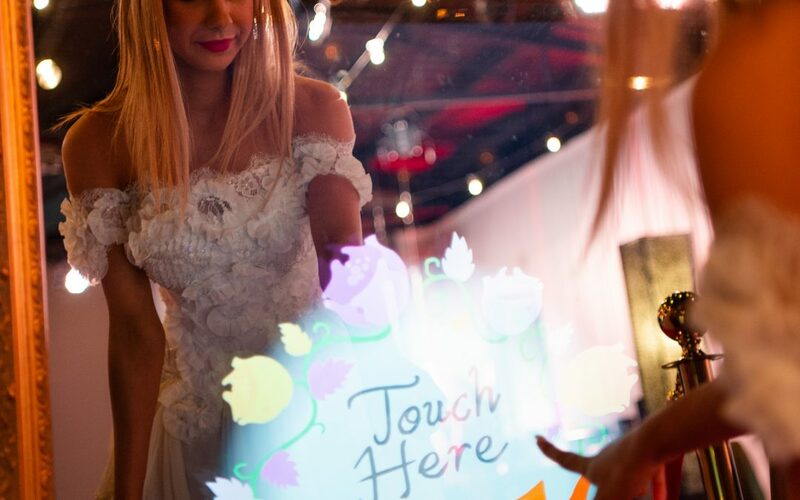 With the Mirror Booth and its cool props, it will guarantee fun and enjoyment for you and your guests. The Mirror Photo Booth Melbourne also offers guestbook wherein guest could take their photos, print copies of their own and have a copy to be put in the guestbook so they could sign it. In the end, you will have a digital copy of the photos taken and a cool guestbook. With those digital copies, you can easily upload them to your favorite social media. Furthermore, the Mirror Booth is suitable for all ages. Kids and adults alike adore the Mirror Photo Booth. Children and grandparents could join in and have their photos taken. Having a keepsake photograph will definitely make your wedding an unforgettable event. 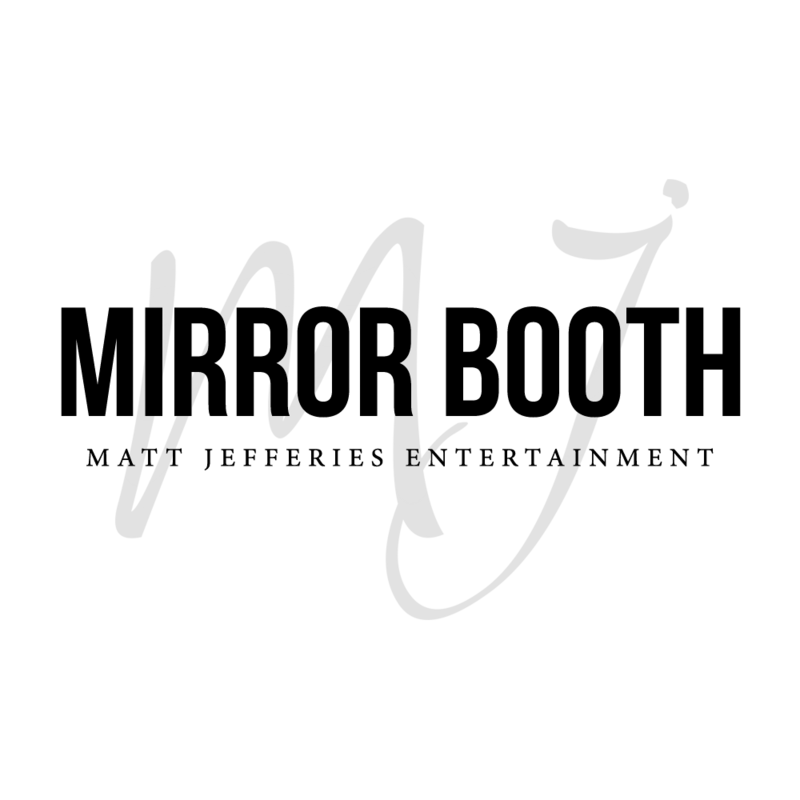 Matt Jefferies Entertainment Mirror Photo Booth Melbourne is available for bookings in Melbourne and other parts of Victoria. Enquire now to save the date. In fact, the Mirror Photo Booth Melbourne is booking really fast. Secure your date and be confident that this Wedding Photo Booth Melbourne will bring fun and enjoyment on your special day!